The terrorist attack of 11 September 2001 claimed the lives of almost 3,000 people, many of whom worked for insurance and other financial services firms. In addition to the tragic loss of life, 9/11 ushered in a period of persistent political volatility and global security concerns. The insurance industry shouldered much of the economic burden. 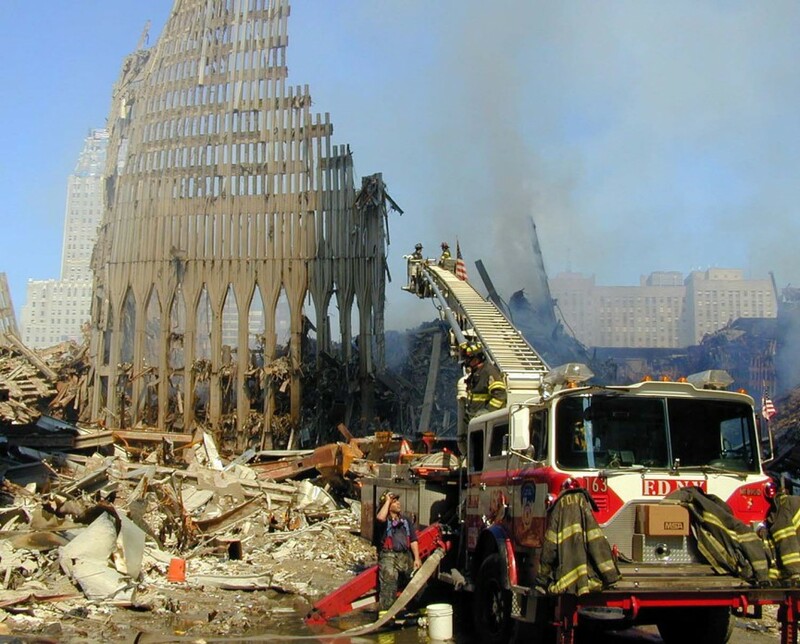 Insurers paid an estimated USD 23.8 billion, making 9/11 the most costly insured man-made disaster ever. Assessing the insured loss was a highly complex undertaking; large claims were filed for a number of seemingly unrelated risks including aviation, property, liability lines, business interruption and life insurance. Losses and potential exposures were not confined to New York, either – airlines were grounded, restrictive security measures were implemented and events were cancelled around the world. Insurers realised they could no longer offer terrorism insurance on the same terms as in the past. Once offered as a blanket cover with property insurance, terrorism cover was withdrawn by all but a handful of specialist insurers. The aviation and property insurance markets, however, were quick to respond with alternative solutions, and the standalone terrorism insurance market was born.